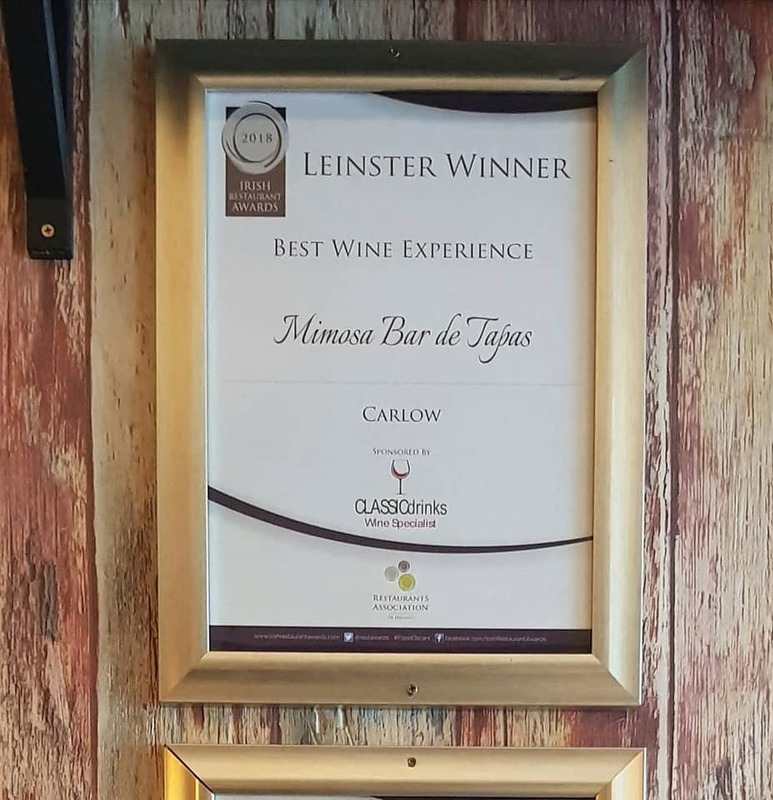 Very excited & proud to have won ⭐ Best Wine Experience Carlow ⭐ and ⭐ Best Customer Service Carlow ⭐ at the Irish Restaurant Awards #FoodOscars last night 珞 珞 珞 Mimosa turns 10 years old this year & its amazing to still have so much support ❤ ❤ A massive THANK YOU to our fantastic customers & the dedicated Mimosa team who work hard each day to go above and beyond for our customers!!! 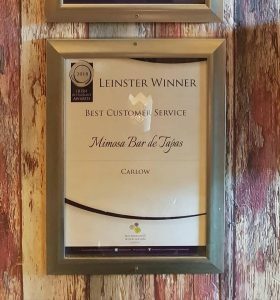 We are blessed to have such incredible customers and staff. 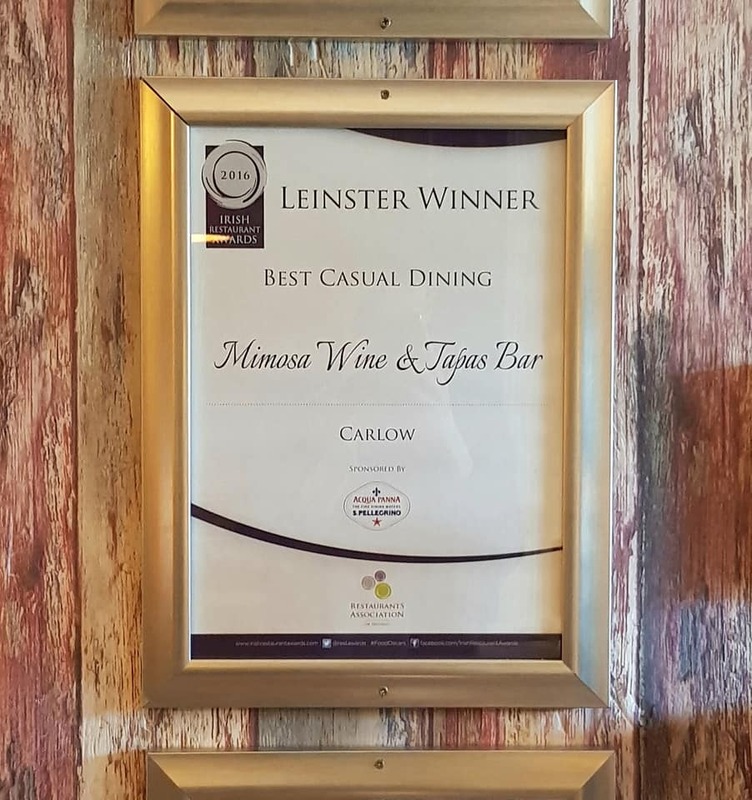 Also a big thank you to everyone that voted for us    it was a great night! !